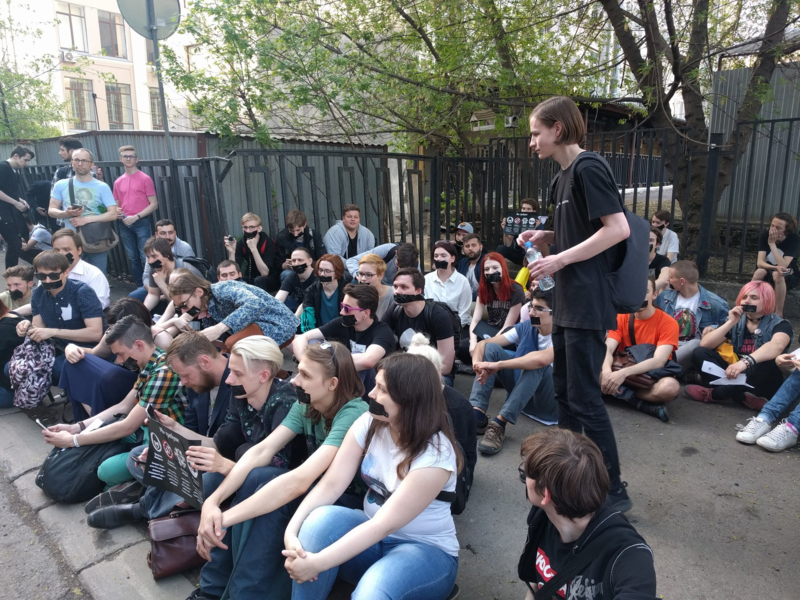 Protests in Russia "He is not our tzar"
Today was another day of protests for Russian opposition. 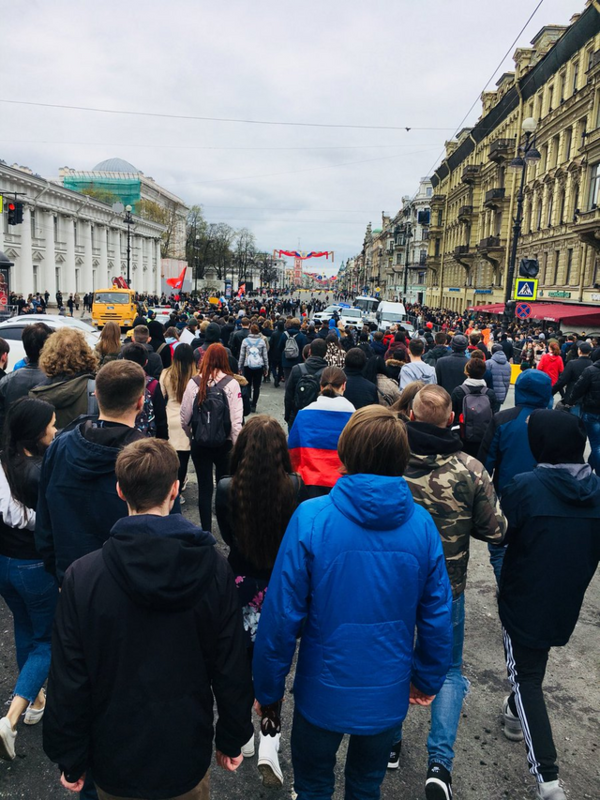 Today's protests, some of which were approved by the state, others not, were going under the slogan "he is not our tzar" and are related to Putin's inauguration on 7th of May. Here are some of the photo highlights. 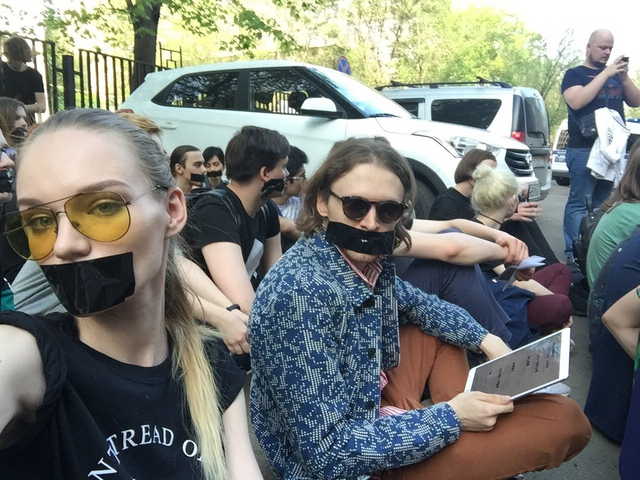 Some people, including the leader of Russian Libertarian Party Mikhail Svetov went to Roskomnadzor's office to protest recent blockings on the internet including the recent ban of telegram. 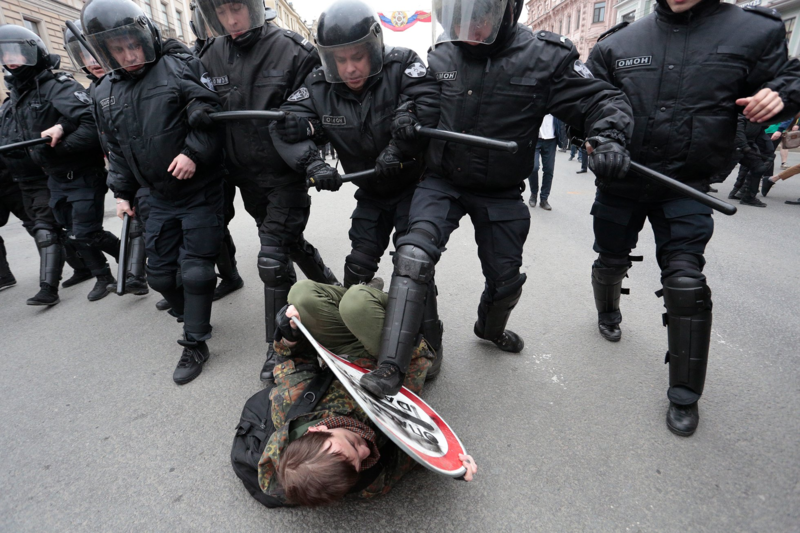 According to the most recent data over 1000 people were detained for participating in demonstrations. 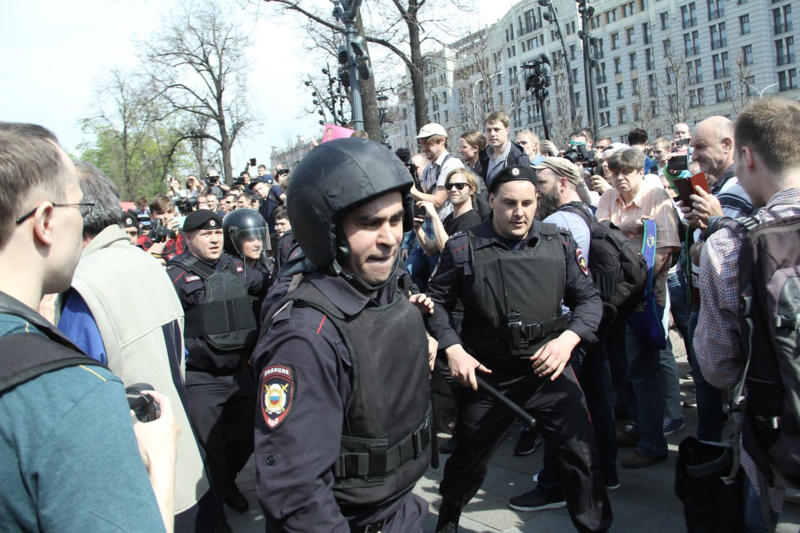 In Moscow, where the protest was not approved by the state, 574 people were detained. People from other parts of the world never get to know such news. This platform has enabled consuming news at a different level. 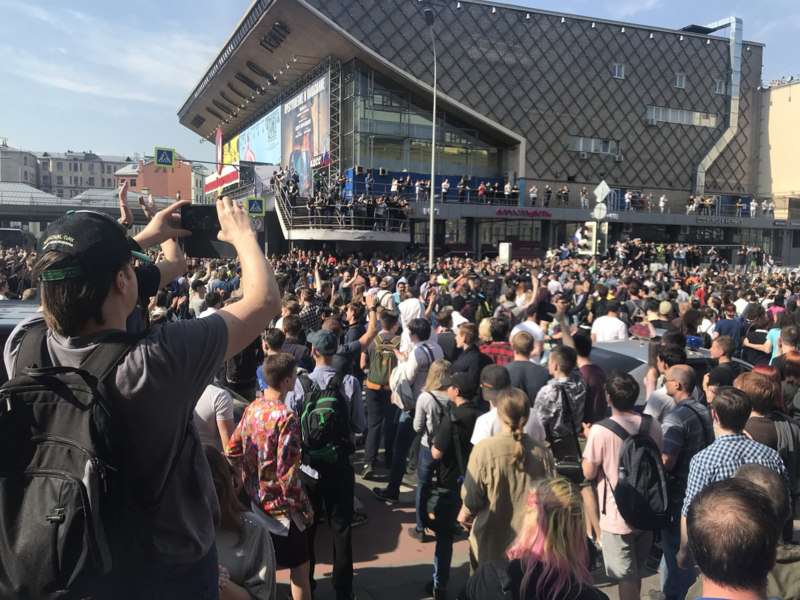 Keep up the fight.